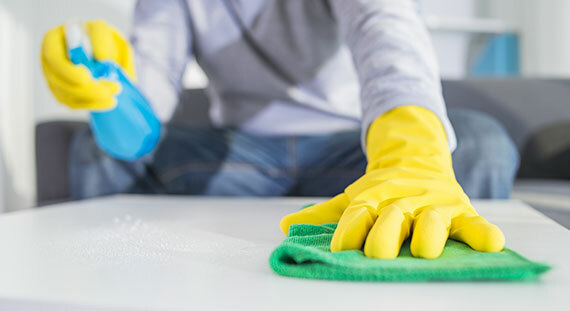 Looking for cleaning services in Rancho Cucamonga? Burgess Maintenance Service will take care of your business. By hiring a commercial maintenance service, you can actually save a lot of time, money and headaches. You won’t have to buy expensive equipment, or have your employees spend their time cleaning. You should focus on what you guys do best and let us handle the rest. Our staff are the best in Southern California. We are very happy to provide quotes to anyone that calls or messages us.